What are the Top 10 Benefits of a Dual Water Bed Mattress or Bladder? They cost more and are they really worth the extra one hundred dollars or so waterbed stores and online companies are asking for them? Here are just a few of the major benefits of a dual water bed mattress and the advantages they can provide. 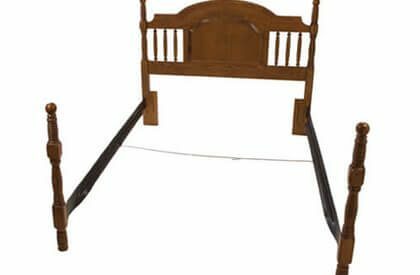 Waterbed Mattresses Move Too Much: Water mattresses or bladders as they are sometimes called are offered with more or less baffling. The more baffling the more wave control and support. Individual Temperature Control: No more sweating or freezing. Dual mattresses should have 2 thermostat controls so each sleeper can regulate the desired temperature of their mattress to the exact temperature they choose. It gives each sleeper a specially controlled heat or cool zone. Less Motion From One Sleeper To The Other: Having separate mattresses inside one waterbed provides more stability for each sleeper. No matter how much baffling a waterbed bladder has a dual system offers more wave control due to its individual containment. Since the water is not moving freely from one side to the other it automatically provides additional wave control and less disturbance through out the night. 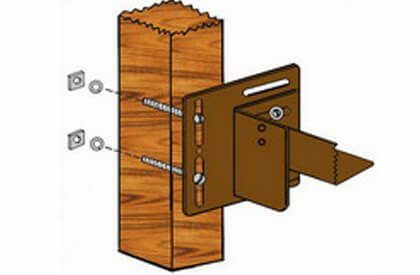 Easier To Move: Drain waterbeds is usually a drawback of ownership. One piece mattresses that do not drain completely are larger and weigh more. With all of that being said dual waterbed mattresses cut that weight in half and are half the weight of their single bladder relatives. Cheaper To Replace: Some stores will sell one half of a dual waterbed system. While they may not cut the price in half they often sell 1/3 for less than you can buy both. Easier to locate a leak: There are two points to make here one, the water mattress is smaller and easier to handle during the leak finding process the other is that sometimes one mattress will have less water in it giving an indication there is problem. Adjust the firmness For Each Sleeper: One of the questions most often asked about dual systems is can I fill my side to make it a little firmer? While a person can add more water the firm feel they get comes at a price. Essentially adding more water is over filling and over filling leads to stretching, a ballooned up feeling, and quicker mattress failure. We suggest purchasing a more supportive water mattress. Individual Sleeping Comfort: Yes you can have a wavier mattress on one side and a more wave controlled mattress on the other. Some stores will break up their matching sets to do this. While it will likely cost you 15 -20 percent more for this luxury many say it is well worth it considering how much time we spend in bed. Will I Feel The Divider in The Middle? The thermal divider in the middle is very soft and pliable and typically is not felt. If you own a wood frame waterbed and are a couple that likes to snuggle and sleep close together towards the middle we have heard complains. This is significantly less noticeable on dual softsides with thick padded tops and water mattresses that are not over filled. 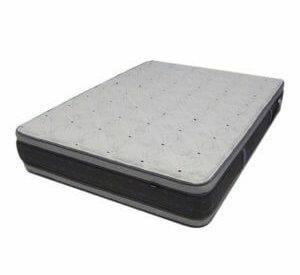 What do I think of Dual Waterbed Mattresses? Personally I love them. I’ve slept on one for nearly 14 years. My wife likes a cooler mattress and with the dual my 90 degree temperature does not bother her while keeping me toasty. My dual softside waterbed mattress has less motion and disturbance created by the bed than most any other mattress made. This is important because I am a light sleeper. Finally mobility is a breeze when draining because I can handle the drained mattress without help. My dual mattress have given me nearly everything I have ever asked for out of a mattress. These are the Top 10 Benefits of a Dual Water Bed Mattress be sure to read our article that covers the other side of the story: Top 10 Problems with a Dual Water Bed Mattress. 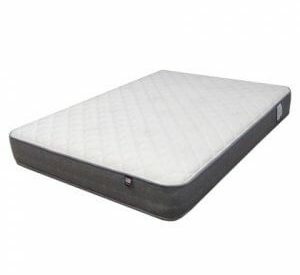 Hi, does waveless also mean firm when looking at soft side mattresses?